Hello, my name is Samantha Spector. My husband and I came up with the idea to start SaloonBox after many frustrating experiences trying to recreate craft cocktails at home. We never had what we needed on hand and it took too much time and money to find all the right ingredients. With SaloonBox, there's no need to run to the store for missing items or invest in full bottles that could end up sitting in your cabinet. 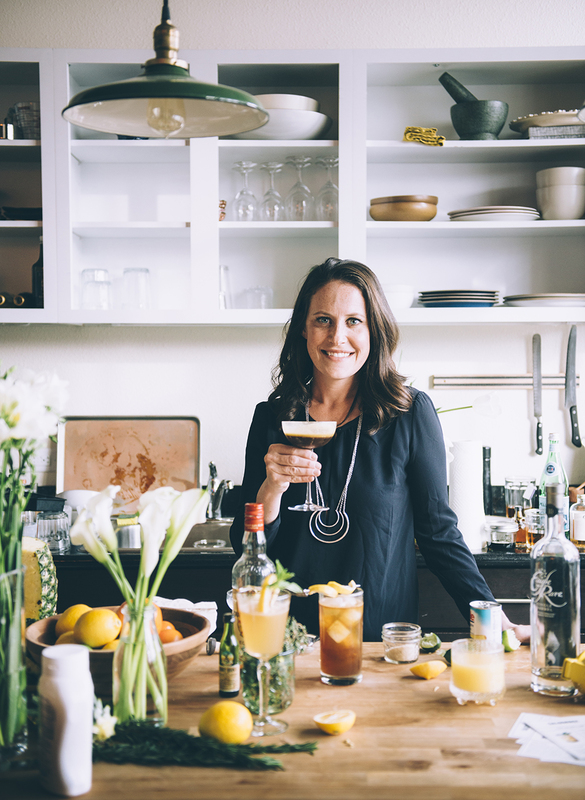 I hope this blog inspires you to explore making cocktails at home. Feel free to leave a comment or follow me on social media!